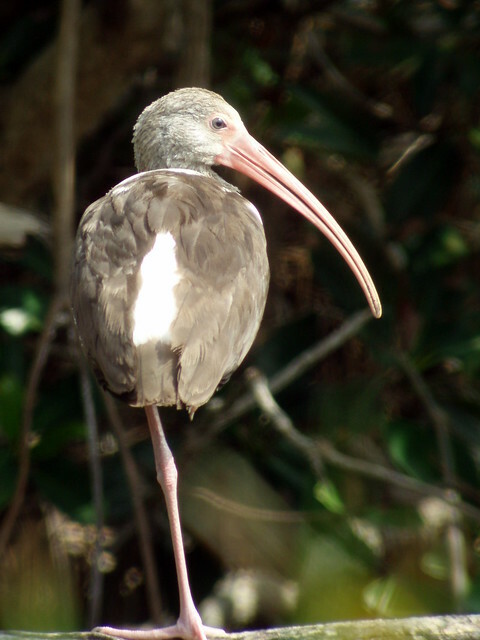 White Ibis, Loxahatchee, FL, Marg Higbee , View Flickr page. 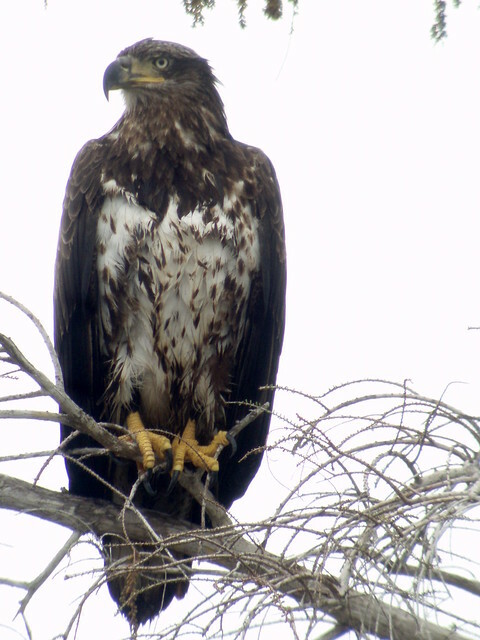 Bald Eagle, Everglades NP, FL, Marg Higbee , View Flickr page. 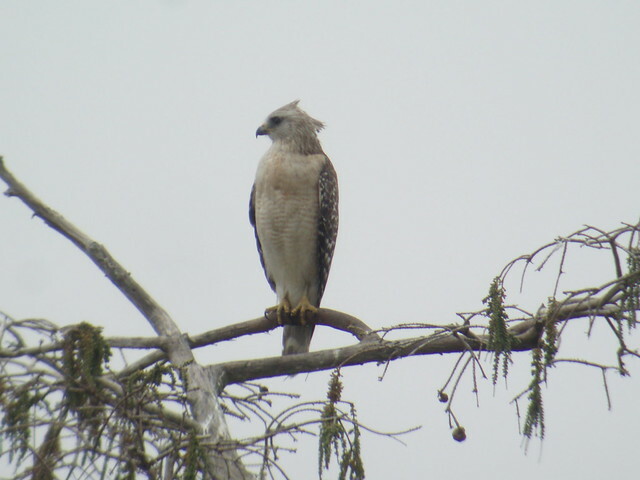 Red-shouldered Hawk, Everglades NP, FL, Marg Higbee , View Flickr page. 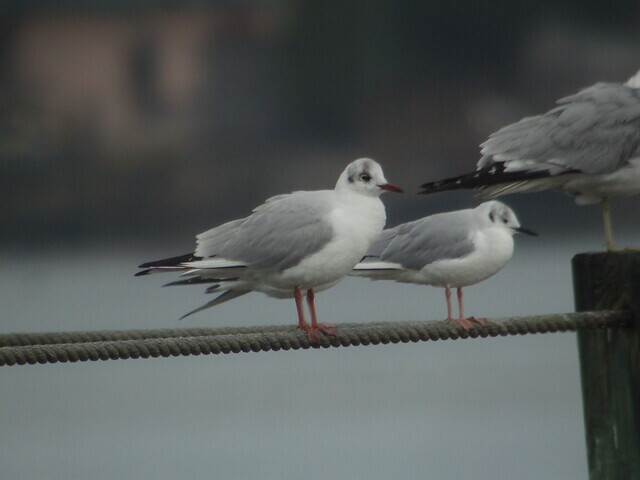 Black-headed Gull, Port Orange, FL, Marg Higbee , View Flickr page. 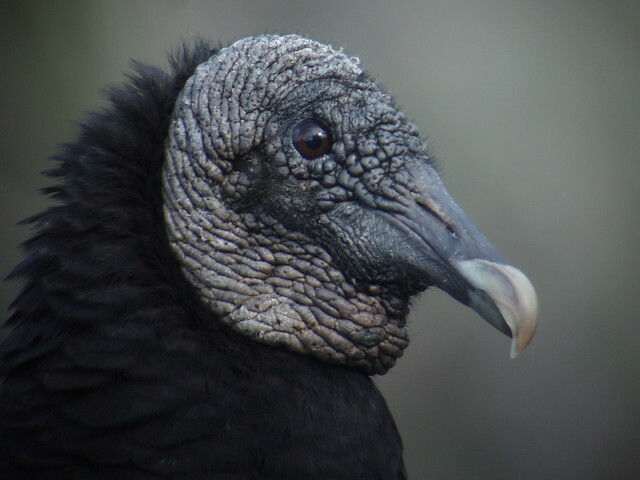 Black Vulture, Everglades NP, FL, Marg Higbee , View Flickr page. 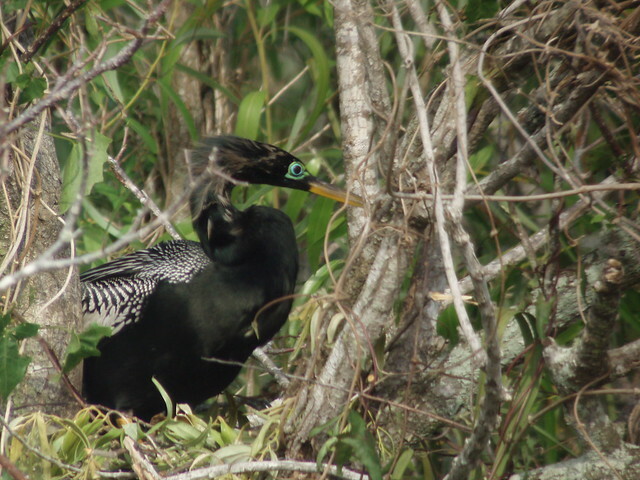 Anhinga, Everglades NP, FL, Marg Higbee , View Flickr page. 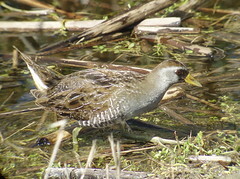 LaSagra's Flycatcher, Bill Baggs SP, FL, Marg Higbee , View Flickr page. 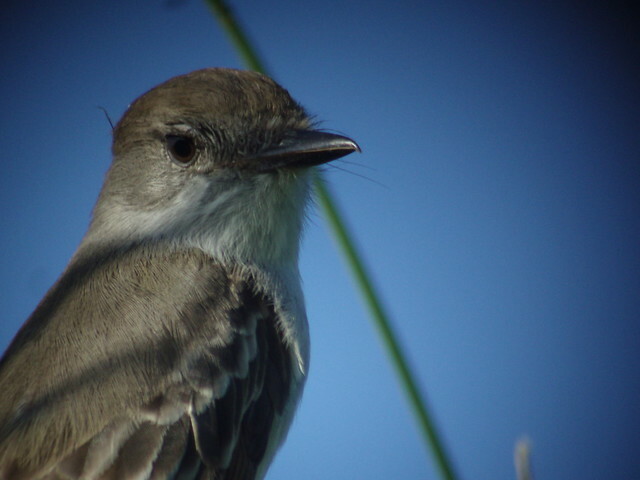 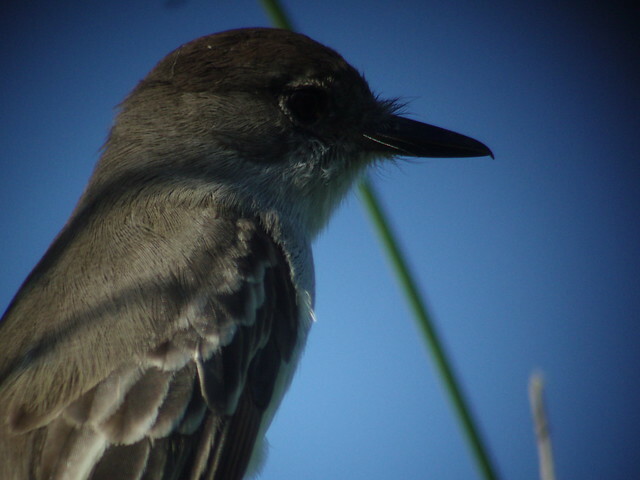 La Sagra's Flycatcher, Bill Baggs SP, FL, Marg Higbee , View Flickr page.